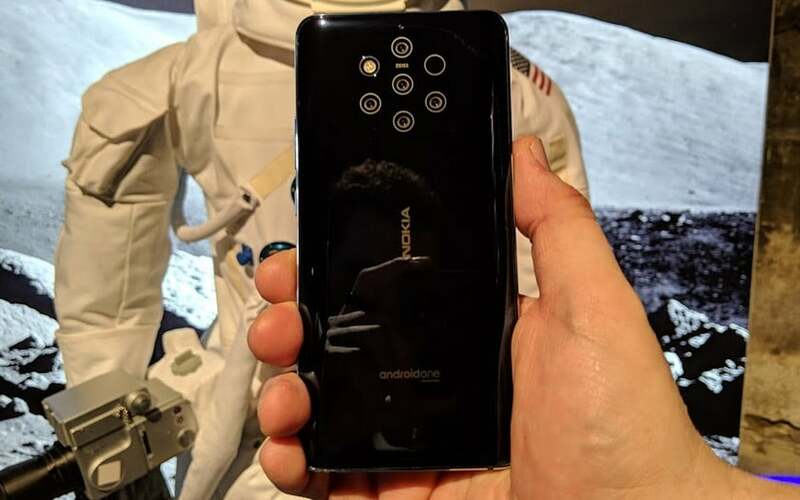 After a few months of rumors and leaks on the Net, HMD Global has announced the Nokia 9 Pureview, the first smartphone to be equipped with a penta-sensor photo module. According to the manufacturer, this would ensure the production of photos of excellent quality. On this aspect Nokia does not particularly in originality. Certified IP67, the 9 PureView has a very clean design and displays no touch on the front. The screen does not have a notch or puncture, let alone a slab edge to edge. The camera is covered at the back with a glass that is as bright as it is messy. Unlocking is done through the fingerprint reader located under the screen. The smartphone is equipped with a USB-C port but does not have an audio jack output. The 9 Pureview is built around a Snapdragon 845 supported by 6 GB of RAM, which should ensure good performance for Android 9.0, here present in its version One. In this regard, Nokia agrees to provide monthly security updates for at least 36 months after commercial availability of the device. The 128GB internal storage can be complemented by the addition of a micro SD card. Finally, the battery of 3300 mAh should ensure a good day of autonomy, which we will not fail to check during our test. With a diagonal of 5.99 ”, the screen is built around a 18: 9 P-OLED panel displaying 1440 x 2880 pixels (538 dpi). 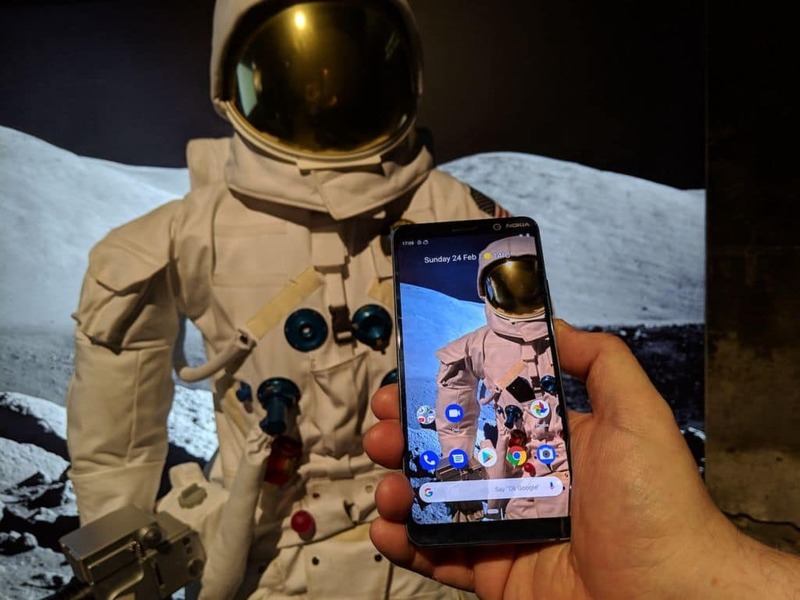 It is protected by a plate of Corning Gorilla Glass 5 is produced an image of very good quality which remains visible in strong ambient light. 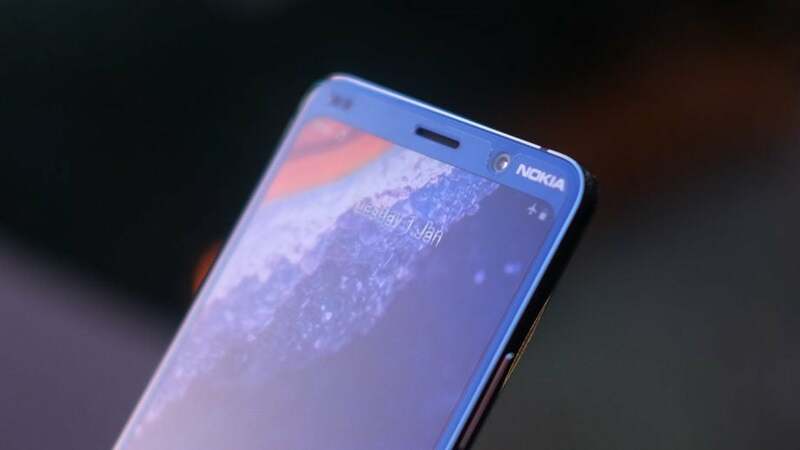 As we said above, it has no notch or perforation, Nokia remaining here quite conservative. The chin and forehead are present without being invasive while the slab reveals fine edges on its sides. When we took control, we were able to appreciate the image quality. The photo module embeds five couples sensor + objective . 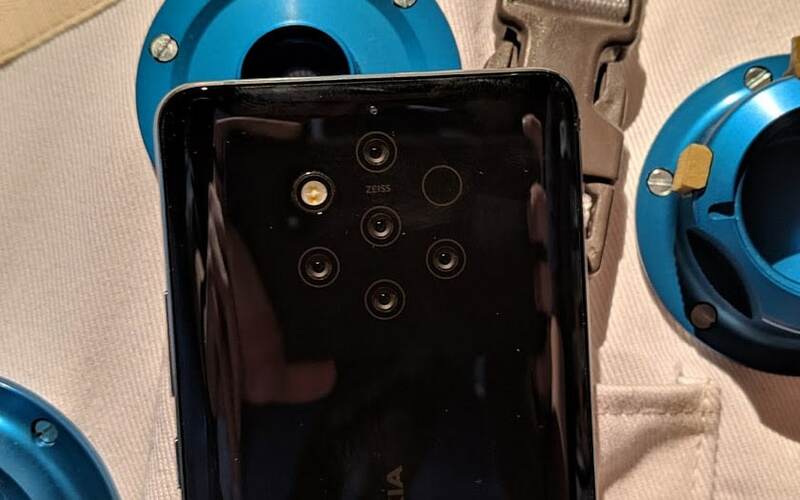 Nokia does not hide it, this penta-sensor comes from the work of the startup Light, known for having designed a camera equipped with 16 sensors. Two of the five sensors are RGB, the other three are monochrome. All are the same size (1 / 2,9 ”) and ship 12 Mpxl. No difference either on the focal length of the original Zeiss lenses and on the aperture (f / 1.8). Nokia explains that the use of five sensors has many advantages. The three monochromes capture technical information (brightness, hue, definition) while both RGBs take care of the colors of the scene. The combination of the 60 Mpxl generated for each image allows the creation of HDR images of excellent quality and a very impressive management of digital noise, even in burst shooting. Another advantage, the combination of information collected by the five sensors allows the creation of a very precise artificial Bokeh . From what the manufacturer told us, all this would also simulate a digital zoom almost as good as its optical equivalent. We ask to see … Expert photographers will appreciate the possibility of shooting in RAW, Adobe Photoshop Lightroom software with a specific 9 Pureview profile to natively process images . A word to finish on the video, much more classic since it uses only one sensor to produce sequences in 4K 60 im / s max. Stylish and exceptional device by its number of photo sensors, the Pureview 9 looks very promising on paper . The performance announced in the photographic field is interesting to say the least, Nokia returning here to its first love – the quality of images produced – by reactivating the PureView label. All for a relatively reasonable price since it will cost 699 € (excluding subscription) to acquire it.